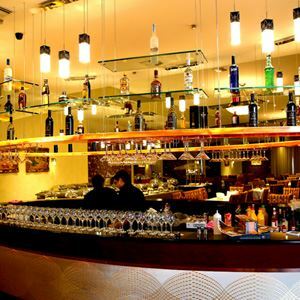 Treat family and friends to dinner at Azooba The Food Wonderland, an Indian buffet of grand proportions situated in Westmeadows along Mickleham Road. Furnished in warm hues, the spacious Azooba dining room radiates a welcoming charm, with alluringly lavish upholstered chairs in pinstriped red and orange tones and white linen clothed tables pre-set for dining. 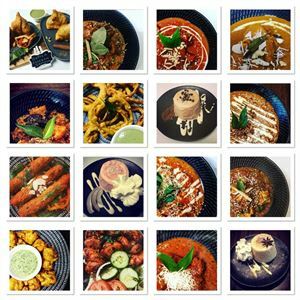 Offering a minimum of fifty items to choose from, those who visit are spoiled for choice with a variety of aromatic appetisers, hearty provincial dishes, spicy curries and more. 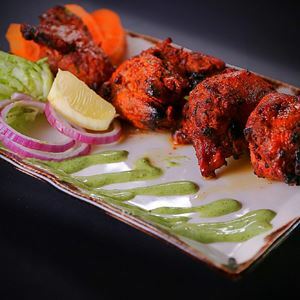 Dive into the likes of prawn vindaloo inspired by the herbs and spices of the Goa region and Chettinad chicken, a South Indian style peppered chicken fillet tossed in gravy with fresh curry leaves and mustard before gorging on treats by a chocolate fountain.